The turquoise waters and white sands of the Isle of Harris have become the stuff of legend - as well as a photographer’s dream. It’s impossible to take bad photo on the island given its sheer natural beauty and awe-inspiring landscapes with Harris now named as one of the top destinations in the world to capture on camera. We can’t help but agree. The turquoise waters of Luskentyre beach on the Isle of Harris, Outer Hebrides, Scotland, are a must see for travellers from around the world. 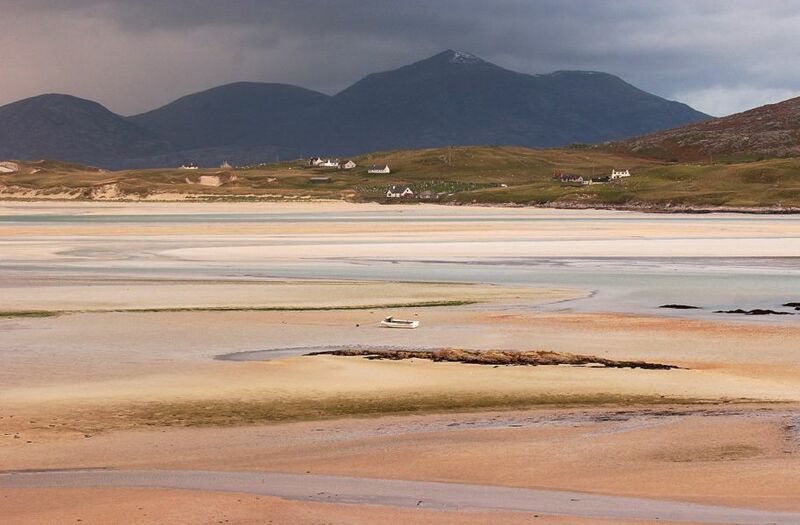 The ever-changing light on Harris makes the island a photographer's dream. The white sandy beach at Seilebost looking towards Luskentyre offers one of the finest views on Harris. On Harris, it is the island's natural beauty - like that found at Seilebost, that does the talking. You'll be lost for words.